 Welcome to the Macon-Bibb County Media Press Kit page. 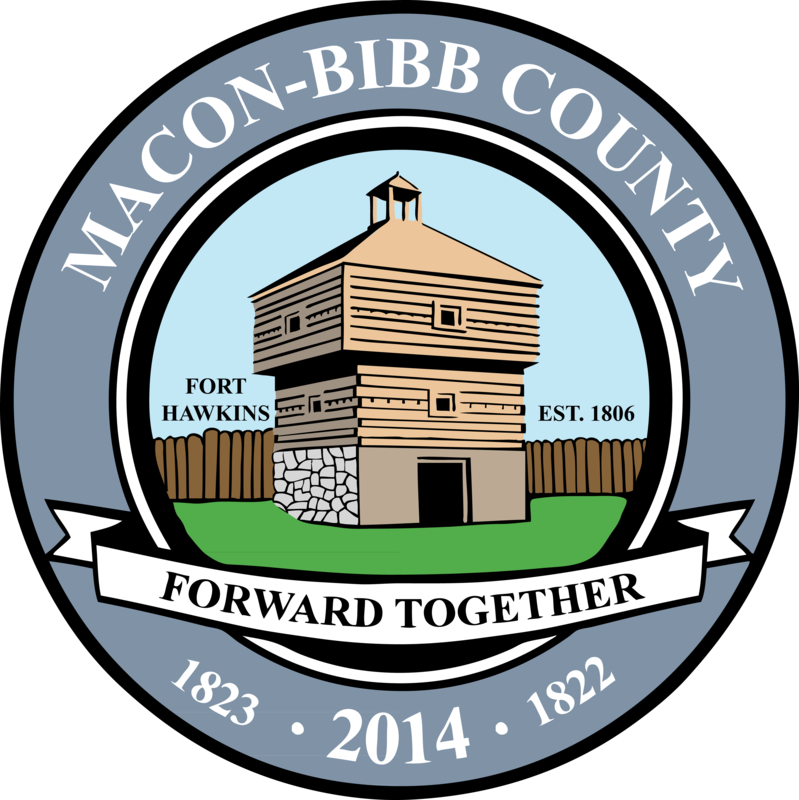 Here you’ll find materials of use and/or interest to reporters, including several versions of the Macon-Bibb County seal and contact information. If you need other information, please contact us. We’re here to help. Direct media inquiries to Chris Floore, Assistant to the County Manager, Public Affairs Macon-Bibb County. For print and design purposes of Macon-Bibb County documents in CMYK or RBG format for professional print work, please use of following PANTONE and RBG colors located below. 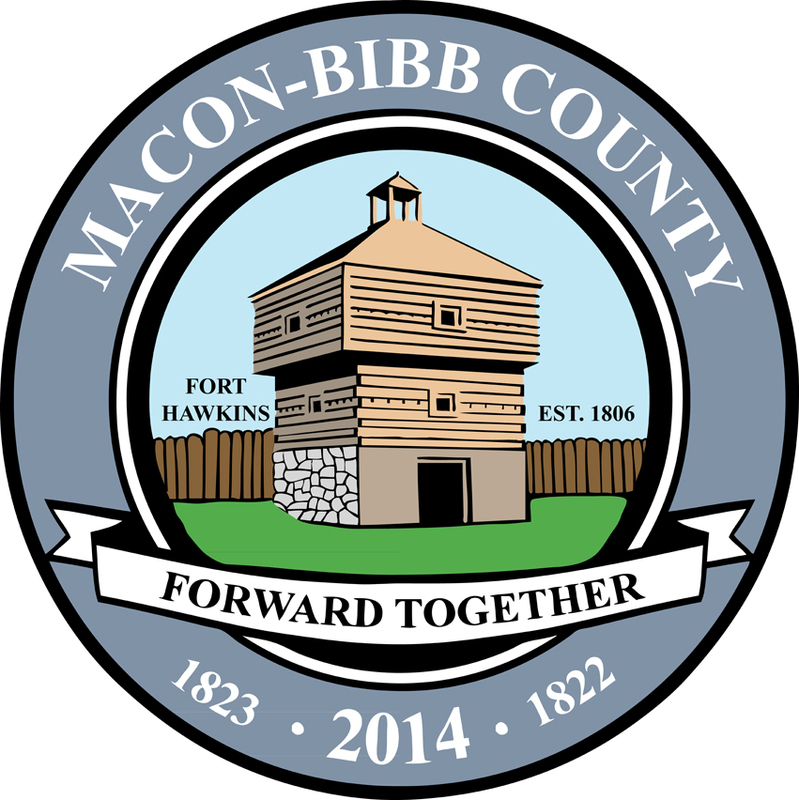 The use of the provided colors will assist in maintaining the professional standard and unity of the Macon-Bibb County Government across all mediums. For online design purposes of Macon-Bibb County documents in Web Hex or RBG format for professional work, please use of following HEX codes and RBG colors located below. The use of the provided colors will assist in maintaining the professional standard and unity of the Macon-Bibb County Government across all mediums. 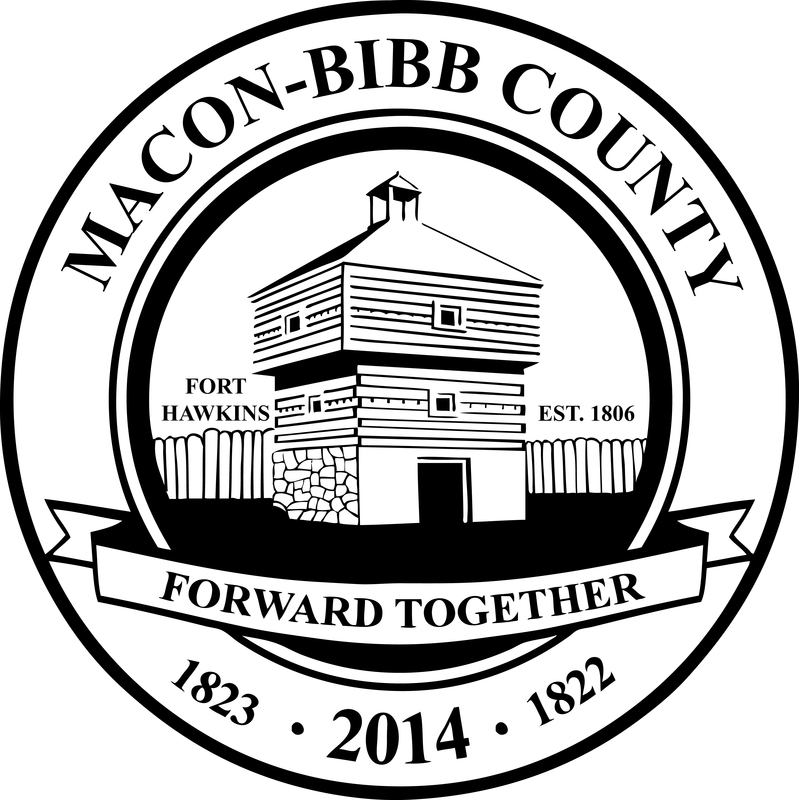 For print and design purposes of Macon-Bibb County documents, as well as online documents for professional use, please use the appropriate seal located below.